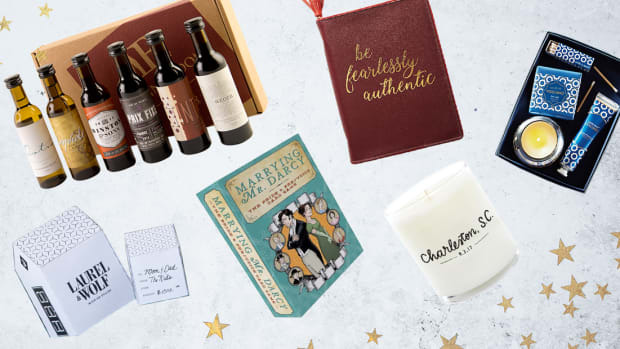 Need the perfect gift for your Secret Santa or something to throw under the tree at your next white elephant party? You can’t go wrong with one of the crowd-pleasing choices below. 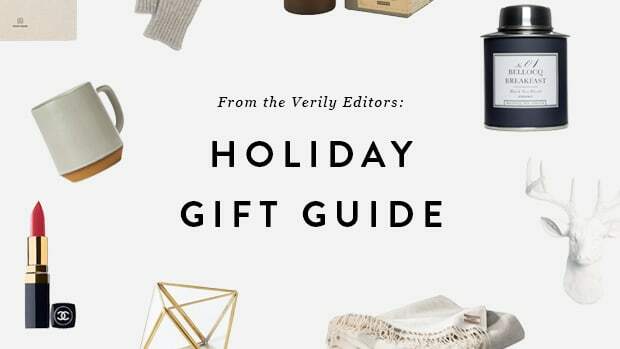 Check out our picks or use our ideas to inspire a more tailored choice of your own. 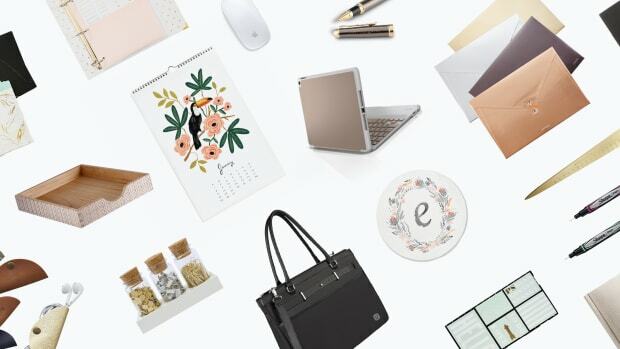 Plus, they’re all under $30! An undated planner is perfect for those who have unpredictable schedules and changing goals. 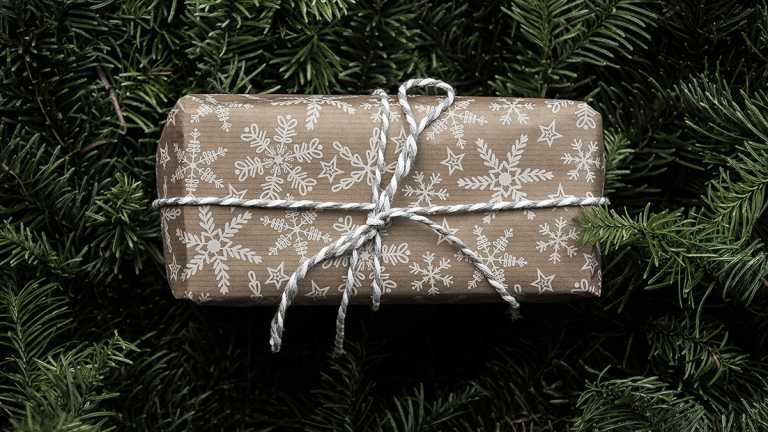 Why not give the gift of a hundred days toward a happier and more positive perspective, too? 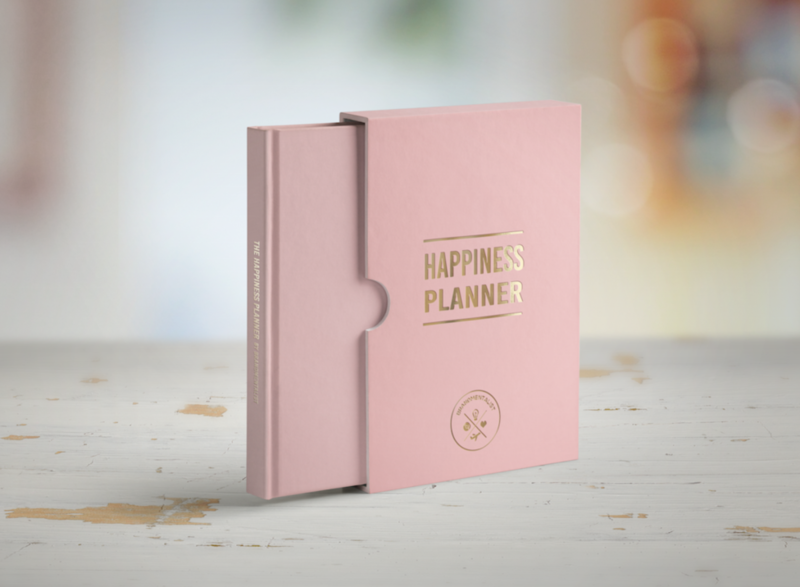 This planner will help her learn to master the art of resilience, fill the day with inspiring messages, and strengthen her relationships. 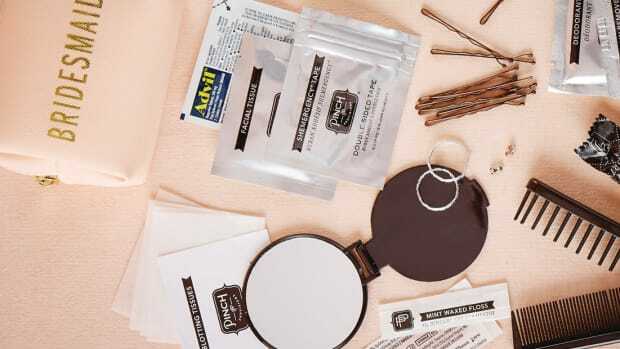 All the tools and tips for setting happiness goals and sticking to them while organizing your life without an expiration date—what’s not to love! 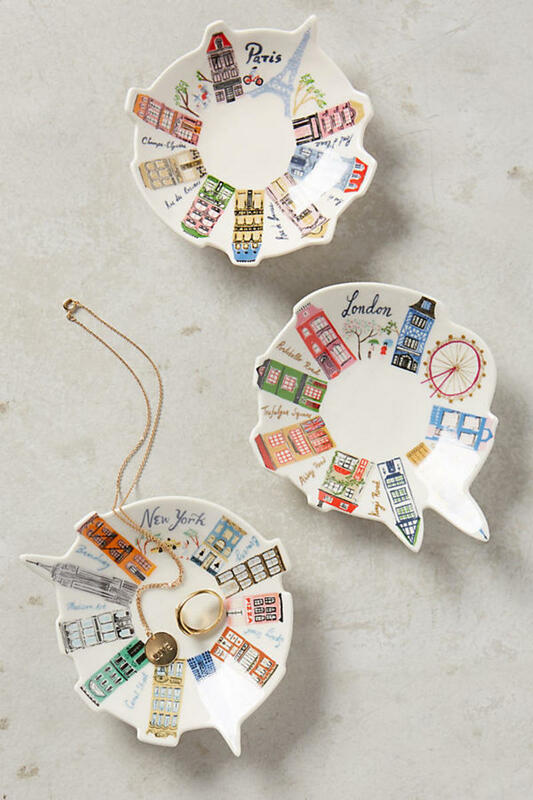 Charm the whimsical spirit with this super-cute trinket dish from Anthropologie. It comes in three special designs, featuring New York, London, or Paris. For guys, he will appreciate a place for his watch and change like this classy, grown-up custom leather valet tray by Northwind Supply on Etsy, $21. To our surprise, adult coloring books are still a thing. What better way to de-stress than to fill in the details of Lady Violet Crawley’s expression and ensemble? 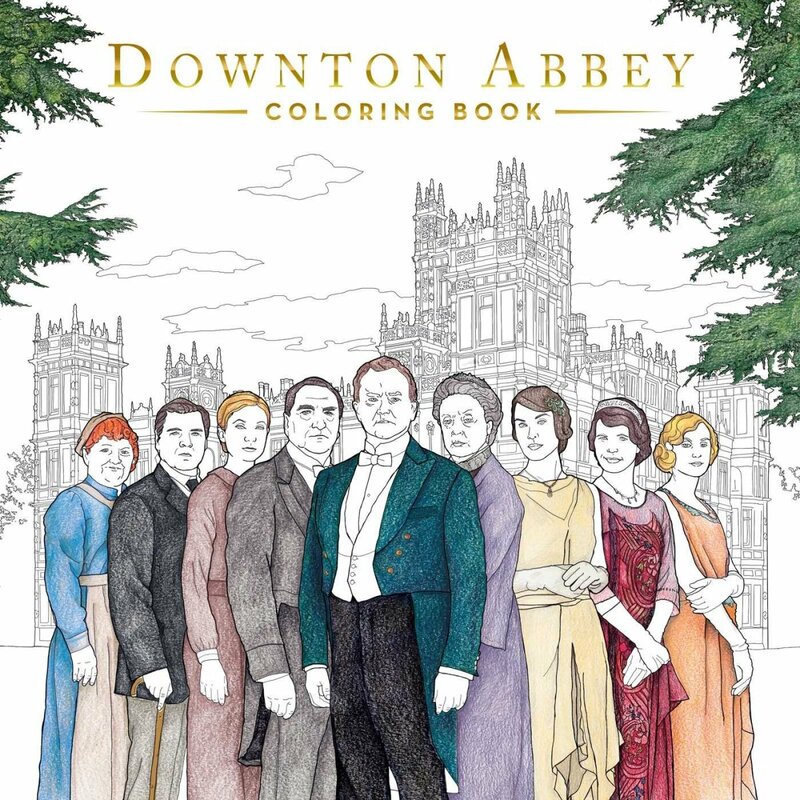 Relive the charm of Downton Abbey by perusing pages of colorable scenes and characters. 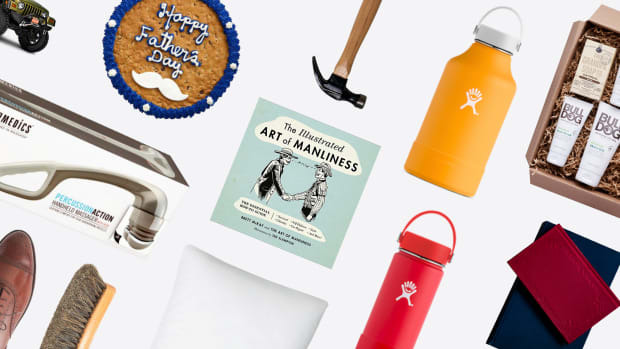 Your giftee will enjoy memorizing witty lines from the series that accompany each image. If your budget allows, include a set of Staedtler Fineliner Pens for Adult Coloring Books, $20. Perfect for the entertainer in the crowd, a chic cheese board set from World Market is sure to be a hit at any dinner party. 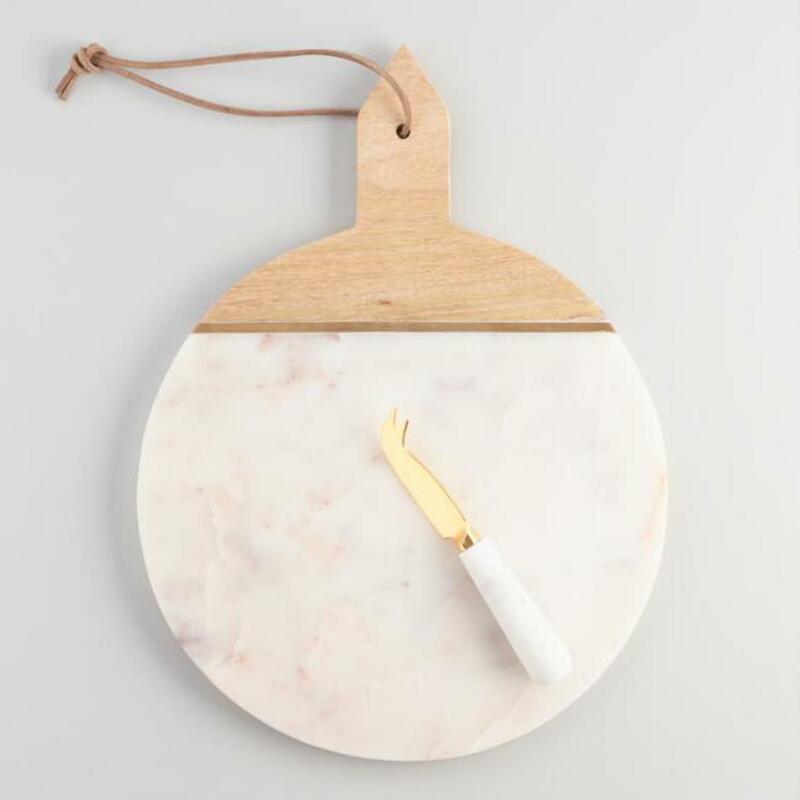 Made out of natural wood, marble, and gold metal, it will transform any holiday spread into a feast for the eyes. 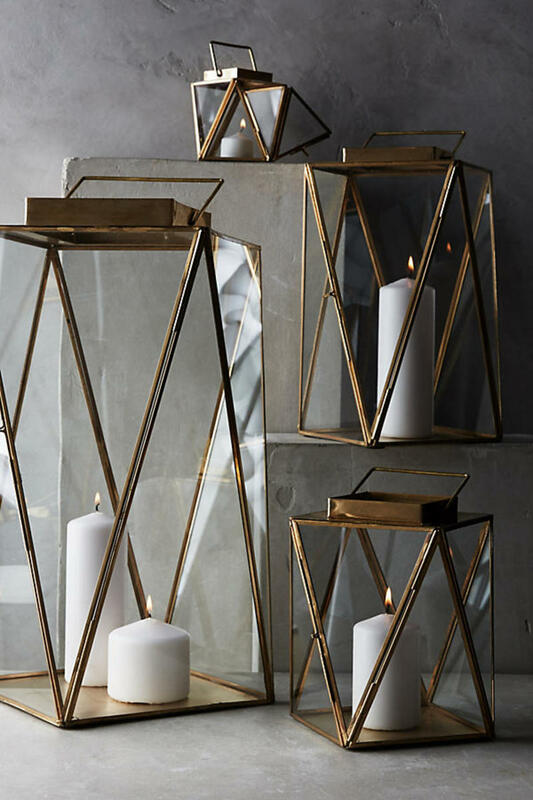 For the person who has everything, gift a unique candle holder to capture attention wherever it sits. 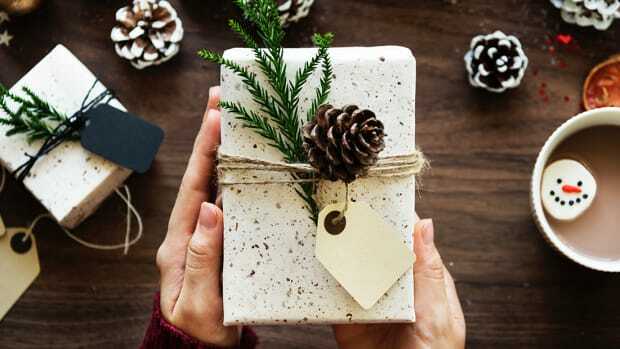 It can add a warm glow with a tea light or a string of fairy LED lights and is an attractive addition to a bookshelf or bedside table. Anyone can buy themselves a plain Jane frame, so spring for something that will make their favorite photo stand out from the crowd with its unusual shape or color. 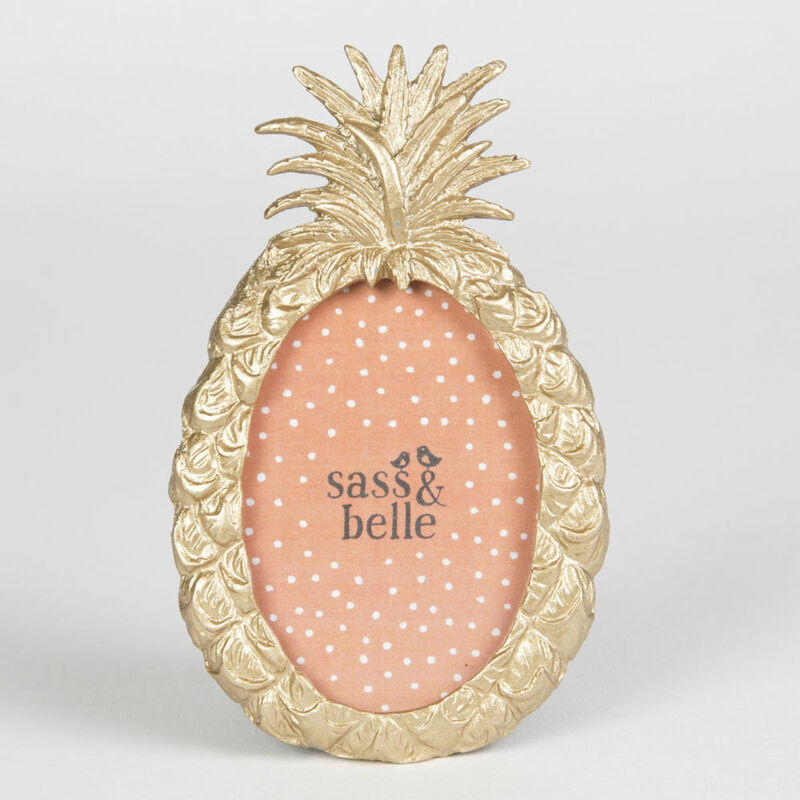 Join in on the trend with this detailed gold pineapple picture frame from Sass & Belle. (Did you know pineapples were first given as gifts in Hawaii?) 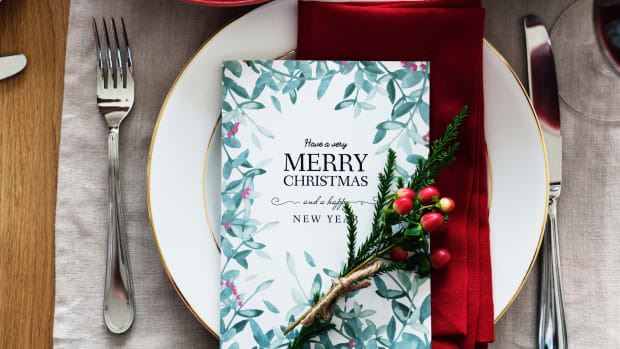 It will make anyone’s mantel a little extra happy and sweet! 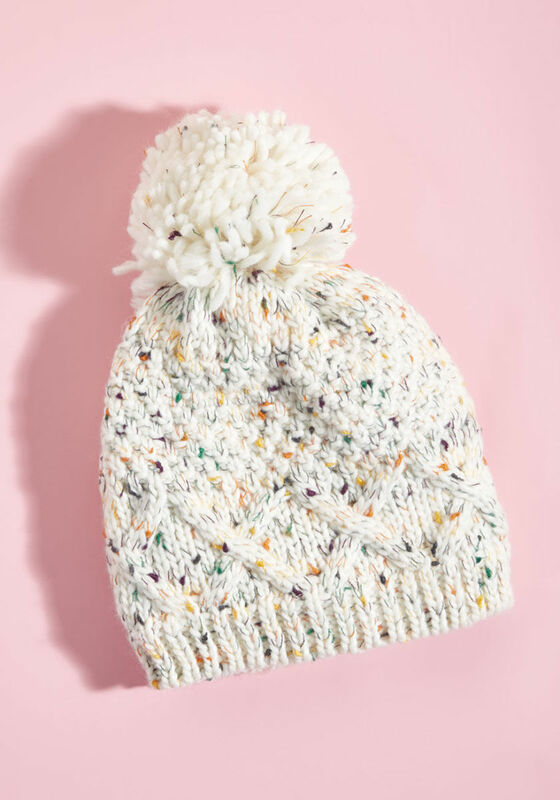 Who wouldn’t love to romp in the snow or wander about town in a hat that is as warm as it is ridiculously fun? Multi-colored confetti? Waffle-knit? Pom-poms? 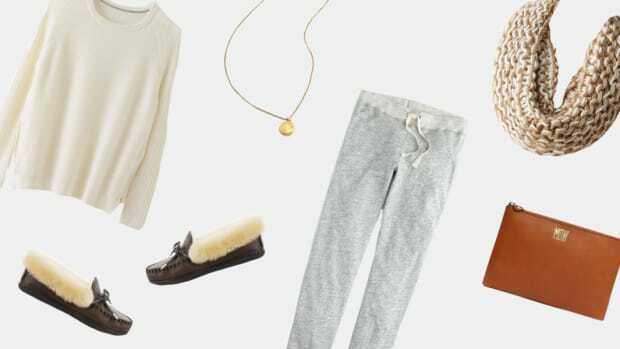 This cozy cutie from Modcloth has everything!